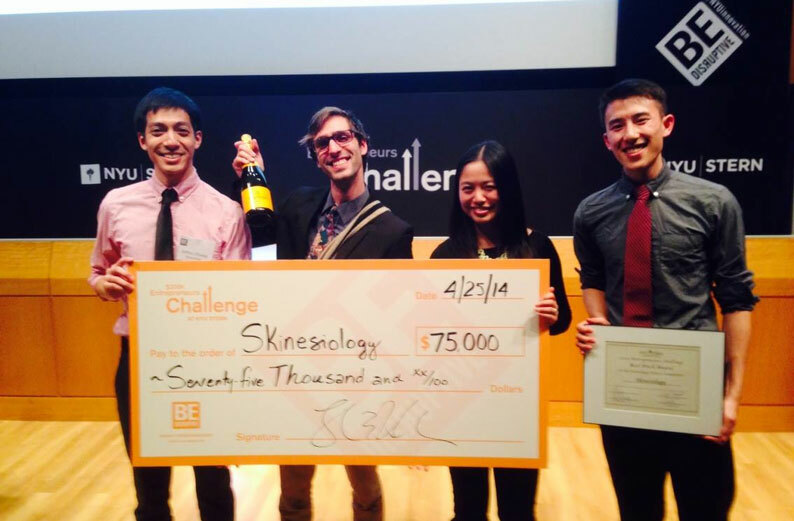 Participate in an 8-month challenge to develop your startup idea and compete for $300,000 in prizes. 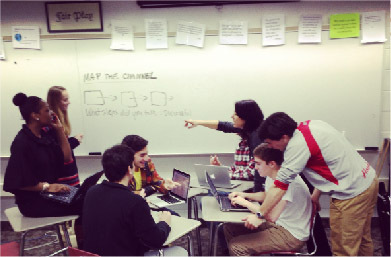 The Albert Gallatin Founders Fund provides support for Gallatin students and recent alumni undertaking early-stage entrepreneurial projects. 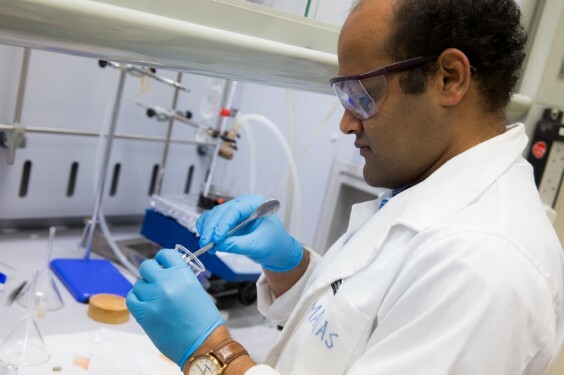 Receive grant funding from the Office of Industrial Liaison to advance projects developed at the School of Medicine with near-term potential for commercialization. 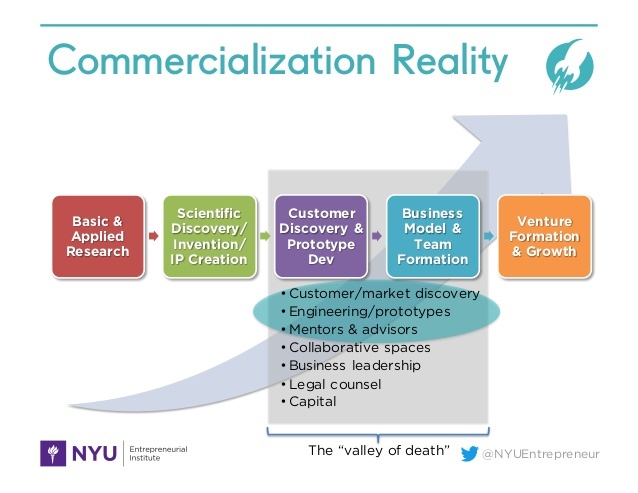 Developed by NYU Industrial Liaison / Therapeutics Alliances in collaboration with the Entrepreneurial Institute to help fuel the commercialization of biomedical discoveries & inventions made at NYU. 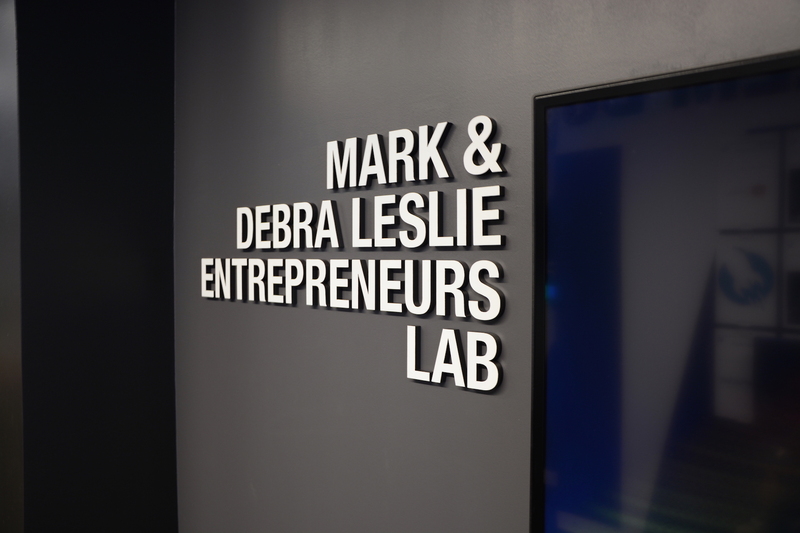 University-wide initiative dedicated to developing entrepreneurial skills through personalized coaching and venture support. 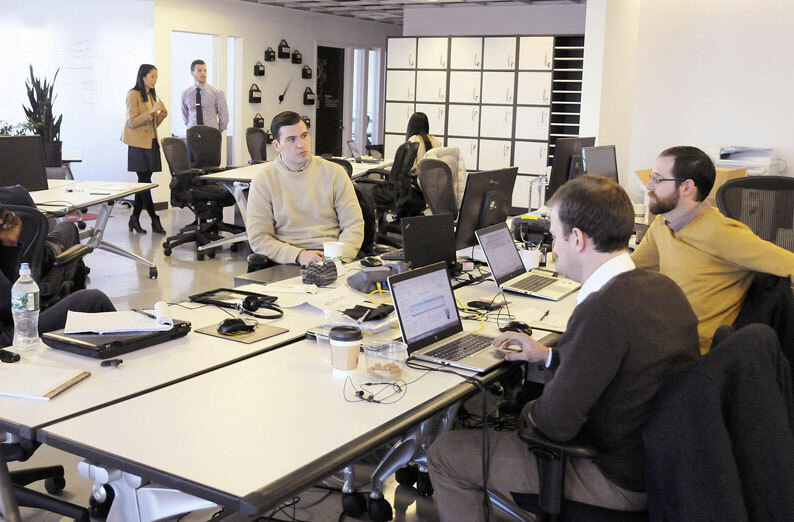 A nine-month program focused on maximizing the potential of massively-scalable, science and deep technology startups. 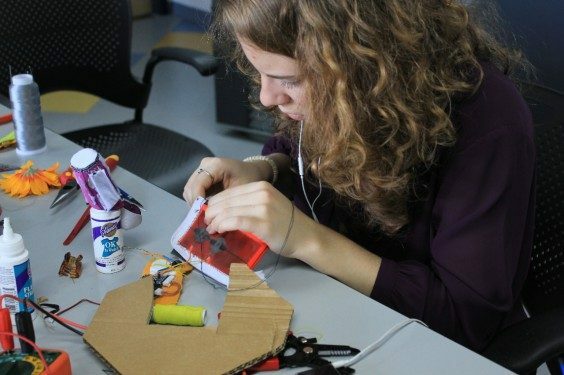 Design Lab provides NYU students with opportunities to ideate, experiment, prototype, and build their ideas. 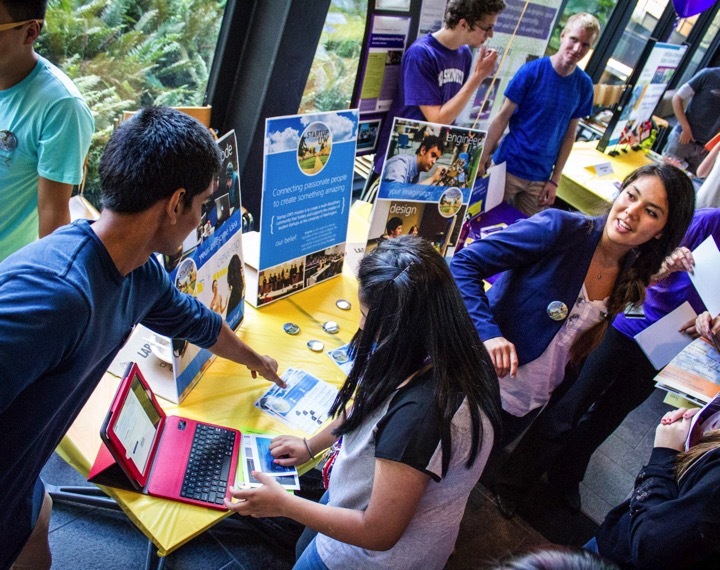 A list of courses and degree granting programs you can use to guide your course search every semester. 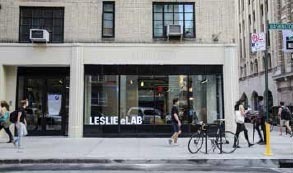 Summer Launchpad alumni startups stationed at the Leslie eLab and providing coaching. 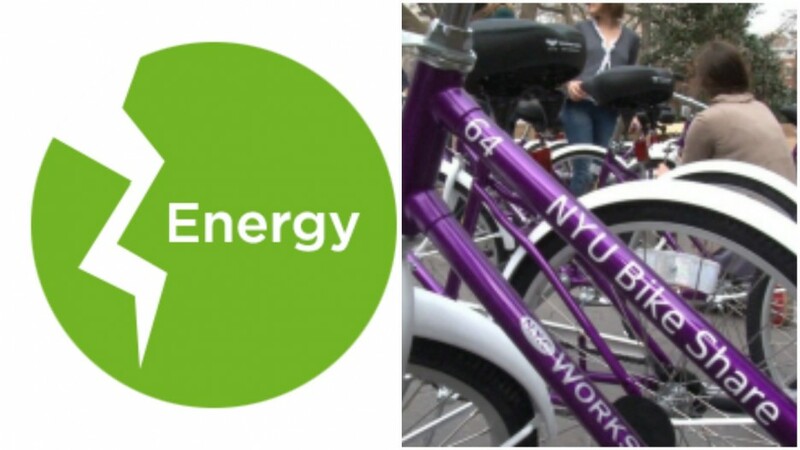 Earn up to $20,000 in funding through this grant program that supports NYU campus sustainability initiatives or social-entrepreneurial ventures. 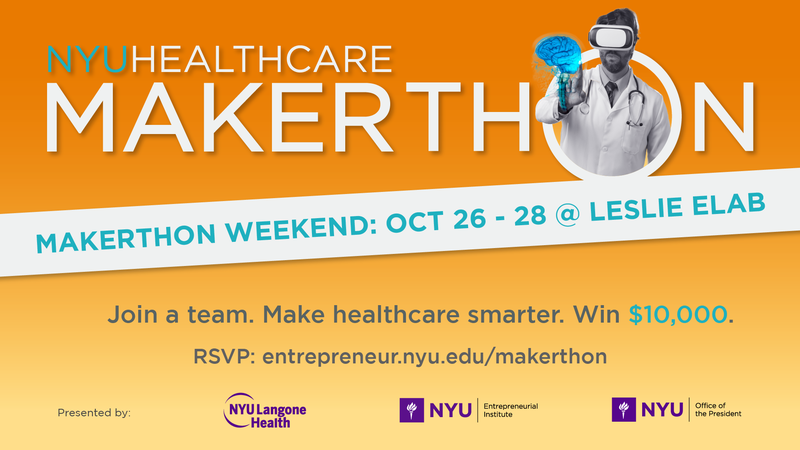 Bringing together the NYU community to identify and develop solutions in healthcare. 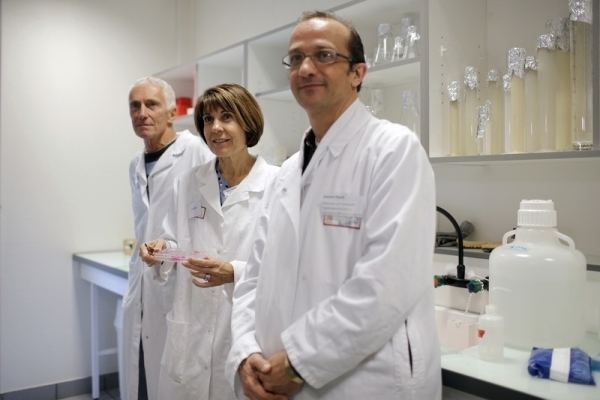 Faculty and researchers: Gain the skills and funding you need to commercialize your research through this 7-week program. 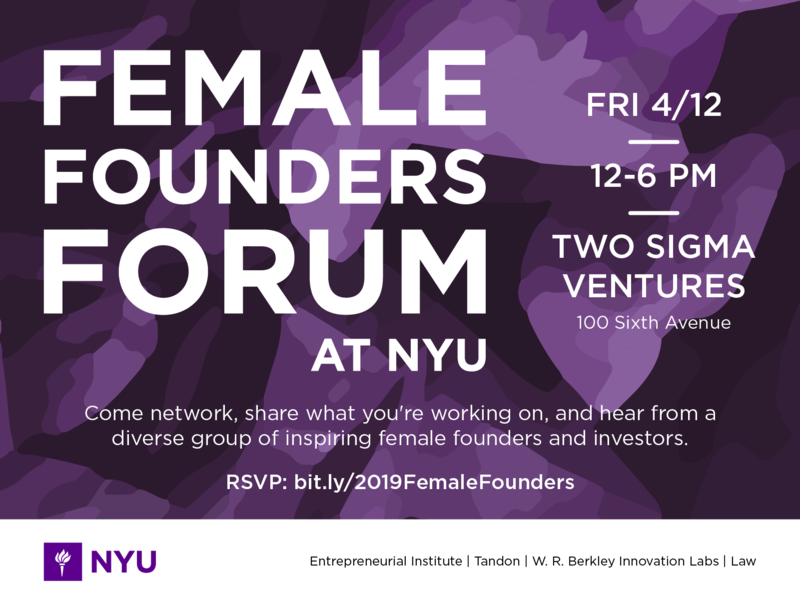 Receive funding from this seed stage fund that invests in startups founded by NYU students, faculty, and researchers. Faculty members: Attend this program and learn how to integrate lean startup principles into your curriculum. 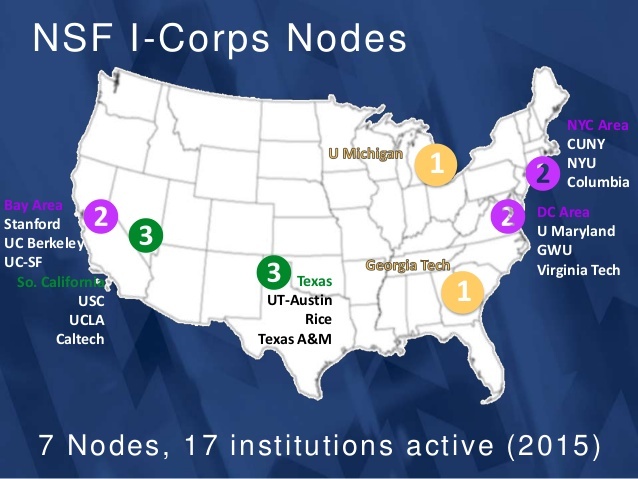 MD5 is accelerating the dissemination of innovation knowledge and methods throughout the DoD workforce. Enter to win a chance to have your app developed for free or $10,000, no coding experience required. Participate in an exclusive incubator designed to support your cleantech, smart grid and sustainable, smart cities ventures. 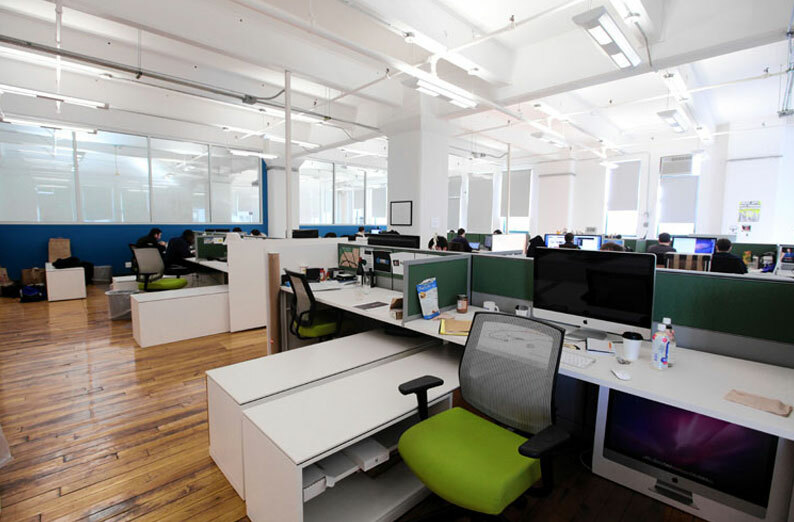 The Combine is NYC Media Lab's accelerator program for early-stage startup teams that are focusing on emerging technologies core to the future of media. 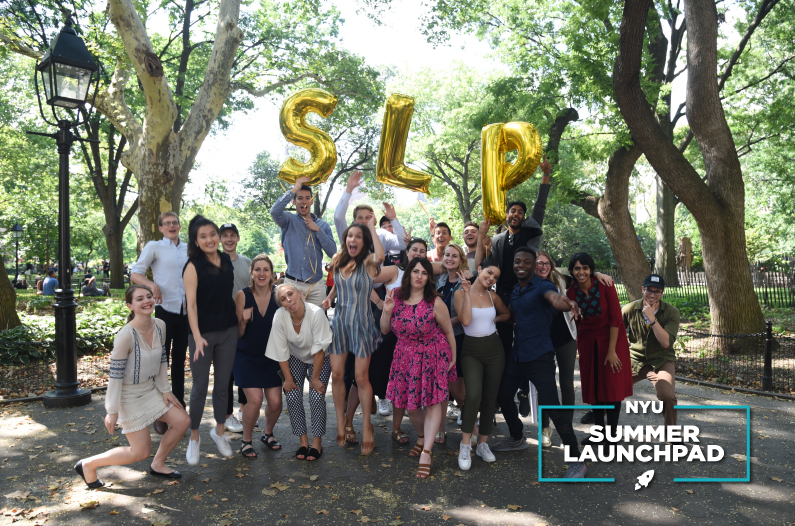 The NYU I-Corps summer program uses the Lean LaunchPad methodology to show the teams how to develop a STEM idea into a viable commercial product and commercialize it. Empowering innovators in law and business. 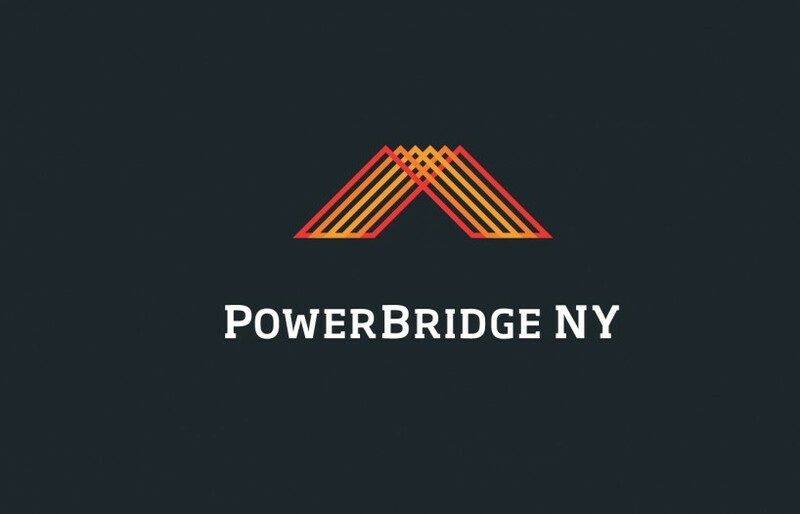 Accelerate your clean energy startup with PowerBridgeNY's program focused on green and cleantech developed in NY State. 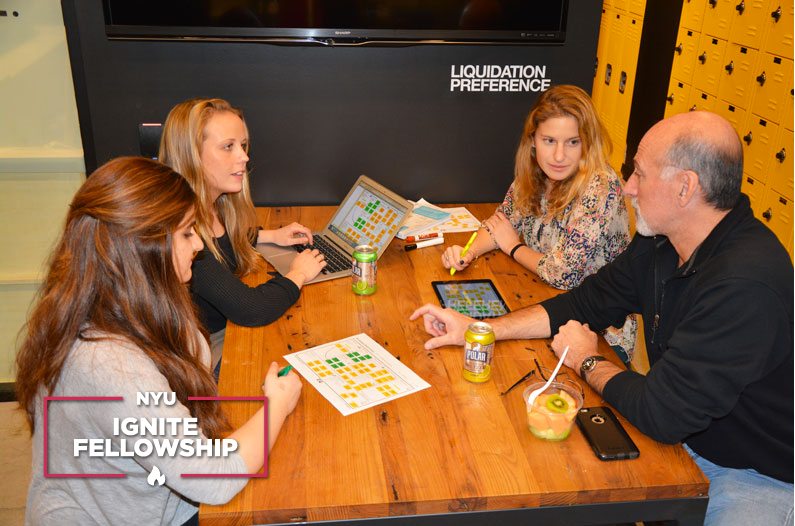 Receive up to $2000 for hardware or software prototyping to bring your startup ideas to life. How might we empower older adults to live better through mobility and fitness? Solutions should fundamentally rethink how to stay active to maintain wellbeing. 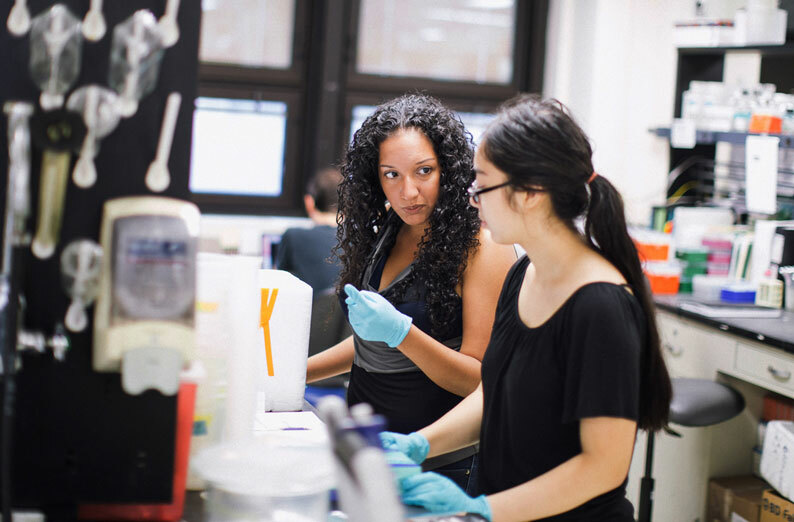 The Scaling Research Commercialization (SRC) Initiative is a pan-university effort to encourage more entrepreneurs to undertake meaningful, scalable ventures utilizing existing research. 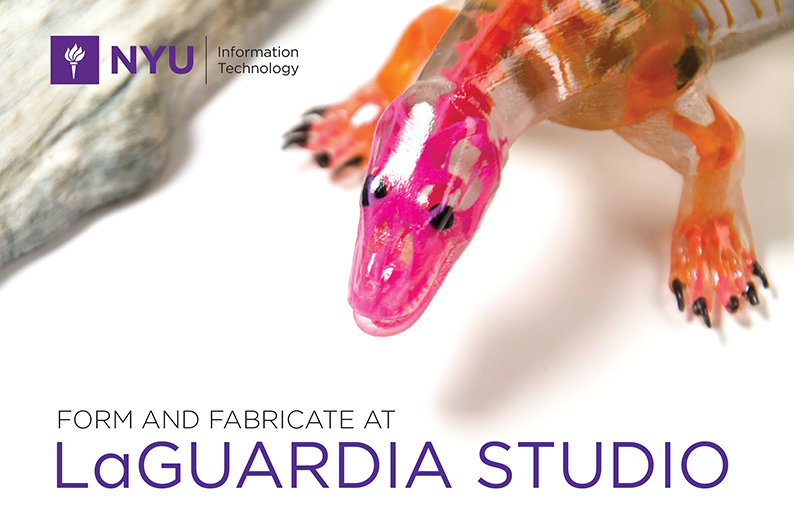 Reference this short handbook to learn how to commercialize and protect your inventions developed at NYU. 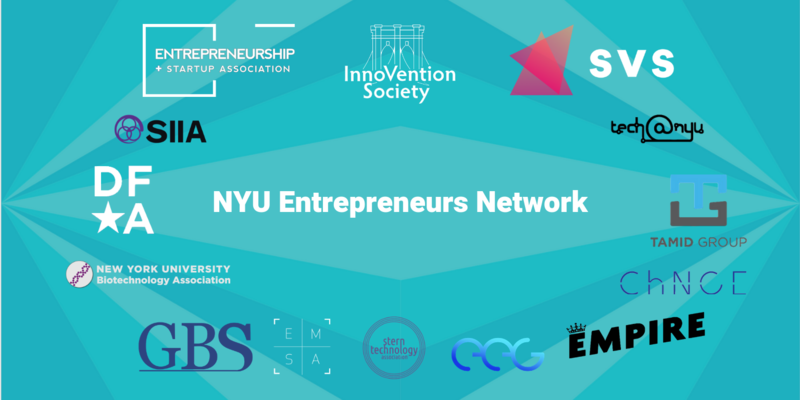 Anchored at NYU Abu Dhabi, startAD connects the entrepreneurship community with talented students, faculty & researchers to catalyze innovative & technology centered ventures. 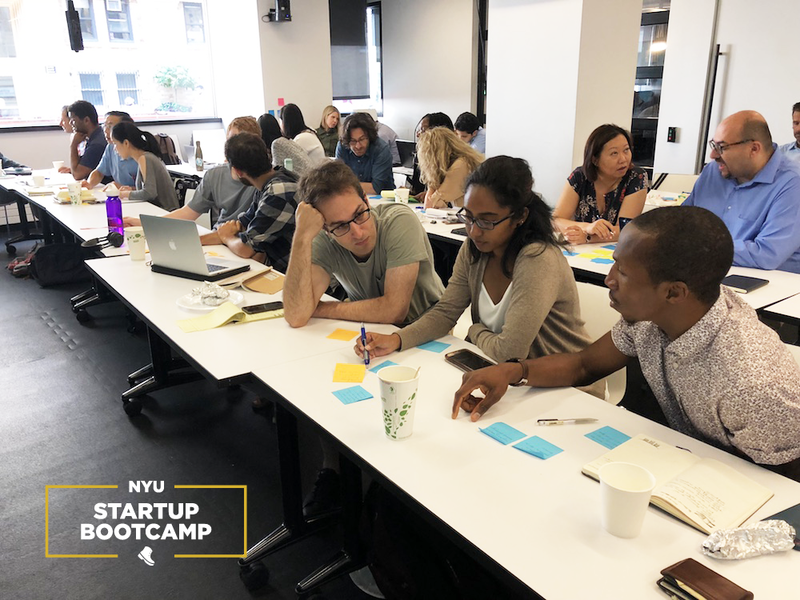 Startup Bootcamps are a set of two half-day workshops for NYU startup teams to learn how to test the value of their ideas with their customers and partners. 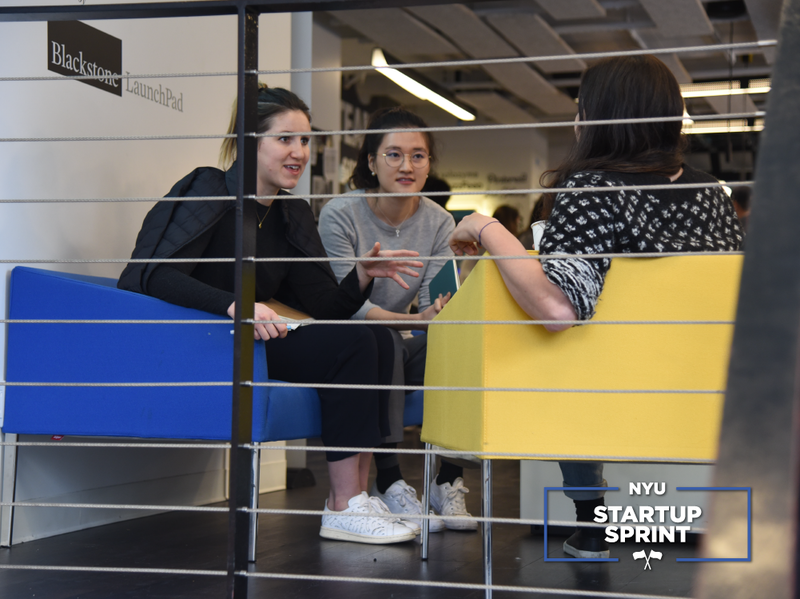 Startup School is a weekly workshop series open to everyone in the NYU community that provides know-how and training to successfully launch and grow a startup. 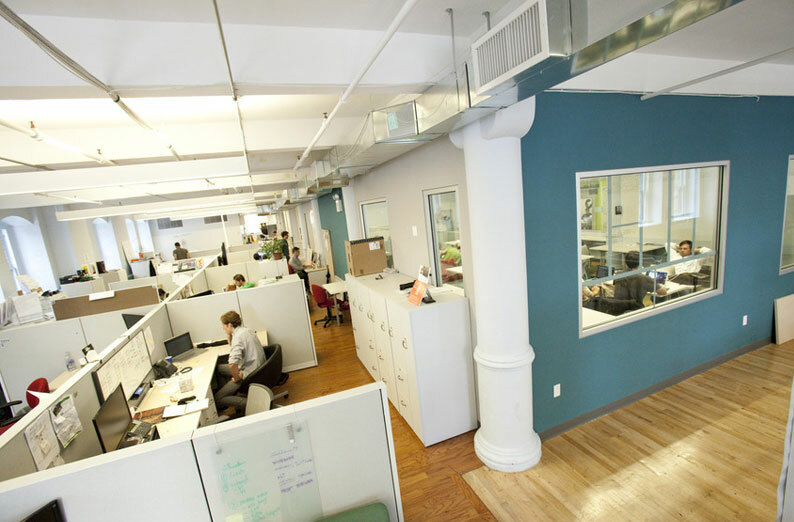 A one week intensive program to help NYU faculty, PhDs and Postdocs found startups. 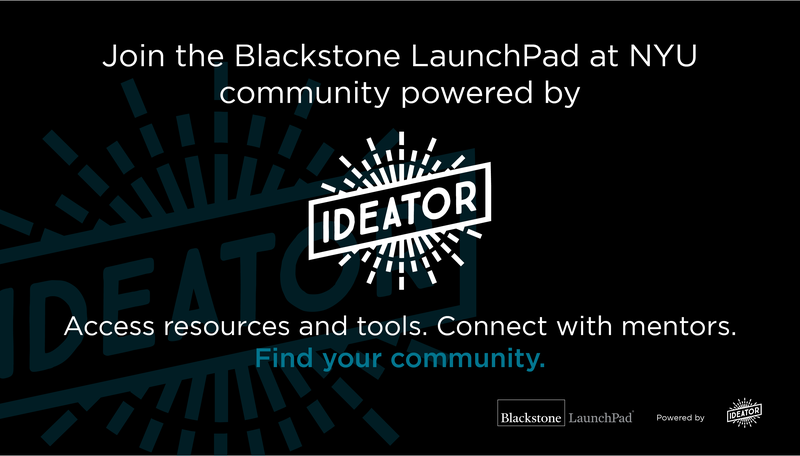 Get funding, experiment, learn from customers, and receive expert coaching. 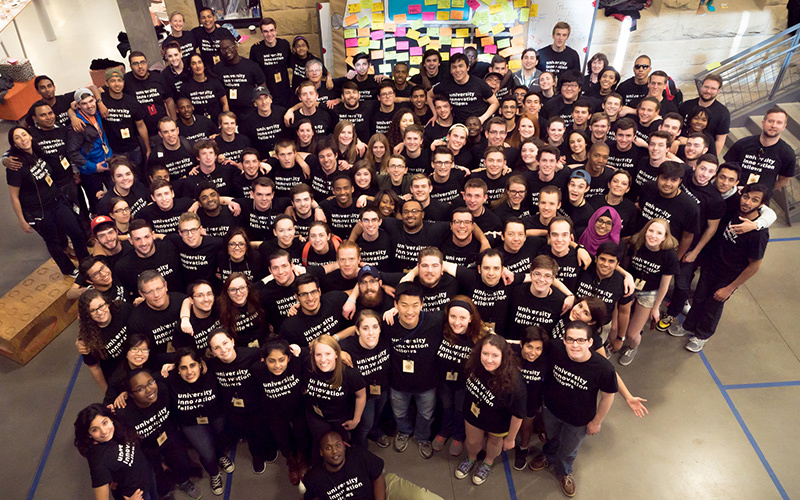 A two week intensive program to help NYU students and researchers found startups. 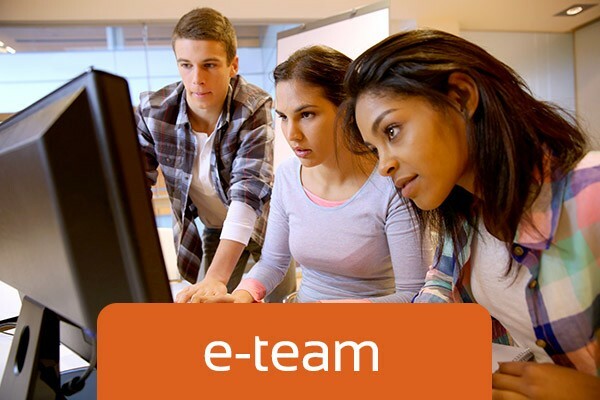 Get funding, experiment, learn from customers, and receive expert coaching. 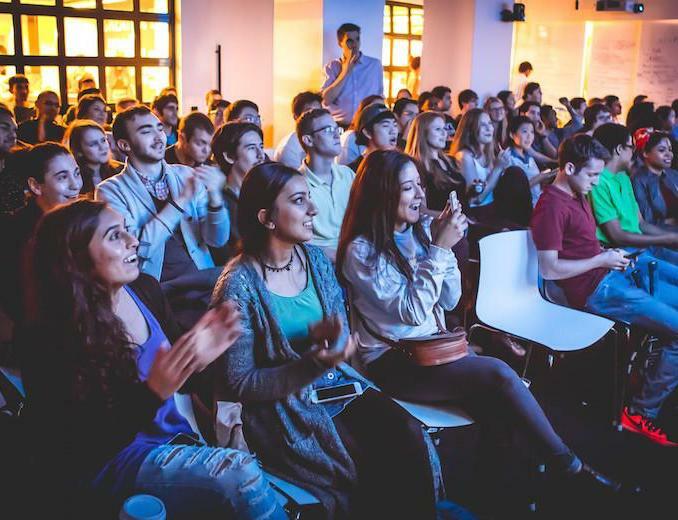 A three month intensive accelerator program for education startups who can receive up to $170,000 in financing plus mentorship from industry leaders, successful entrepreneurs, and investors. 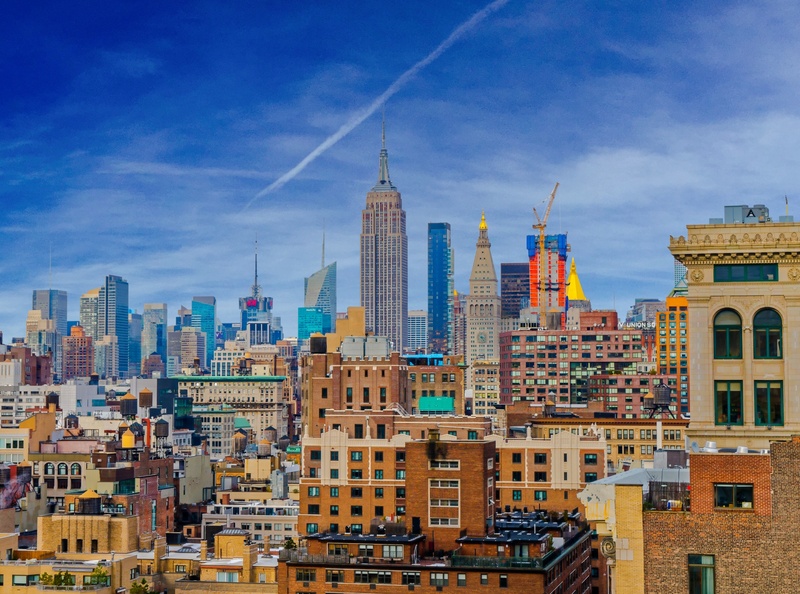 The Stern Venture Fellows (SVF) program supports NYU Stern's high potential entrepreneurs in advancing their venture over a customized summer program. 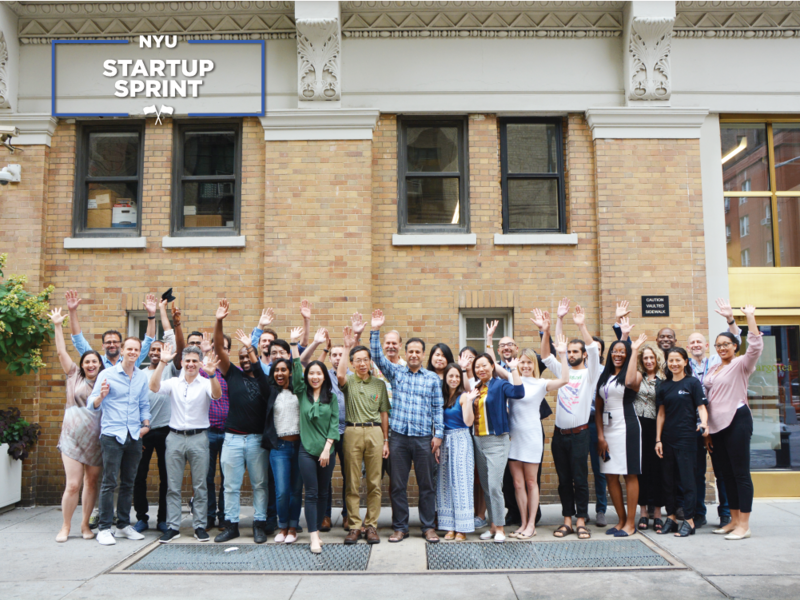 Launch or grow your venture in this accelerator program that offers $10K funding, mentorship, and workshops for NYU entrepreneurs. 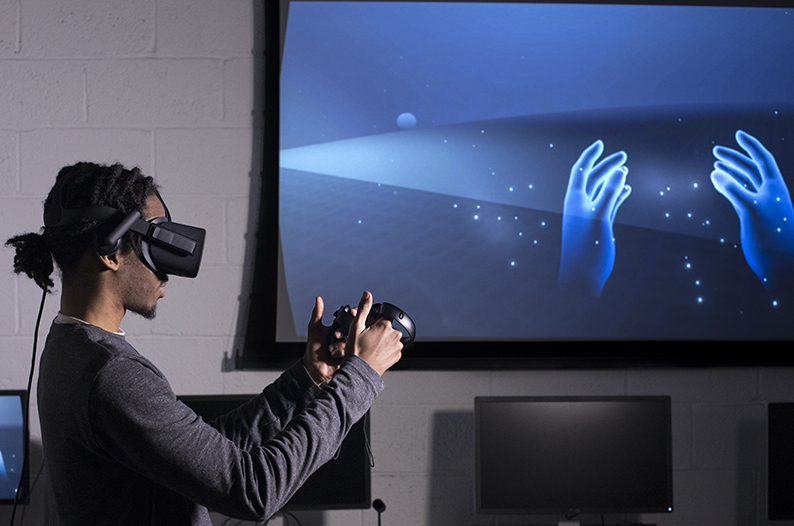 Receive funding from the Office of Industrial Liaison for research projects with near-term potential for commercialization through a startup or license. 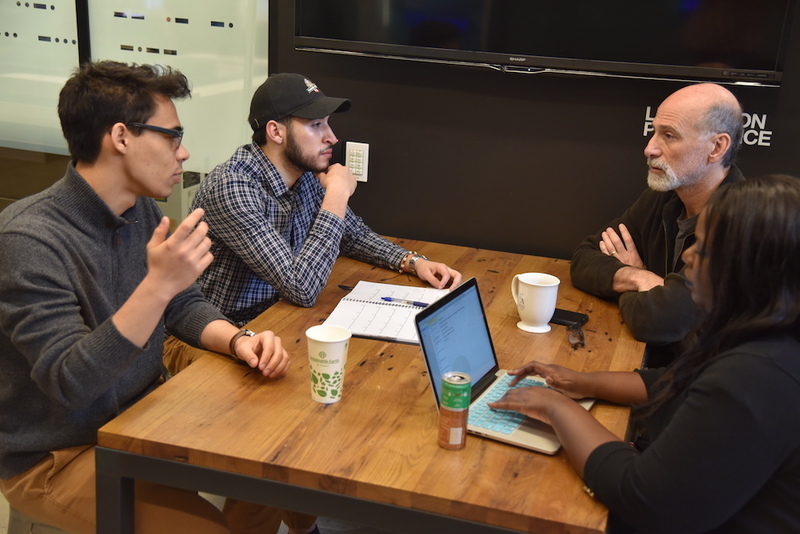 VC Pitchfest offers student and faculty entrepreneurs the opportunity to share their insights and innovations early to external VCs and angel investors and gain valuable feedback. Get funds and learn how to turn your social impact ideas into startup ventures with a grant from VentureWell.